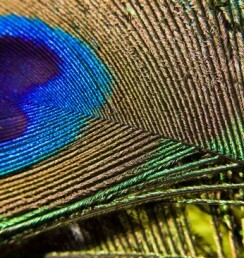 Macro photography has long fascinated me. There’s a magic seeing things up close, and discovering patterns, textures, and colors that are not apparent to the casual observer. 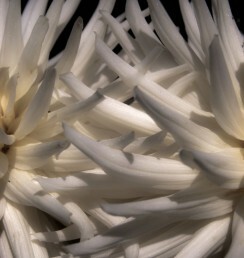 Unfortunately, much of the equipment one needs to do macro photography is prohibitively priced. I’m not talking only about the kind of equipment one needs to see microscopic things. 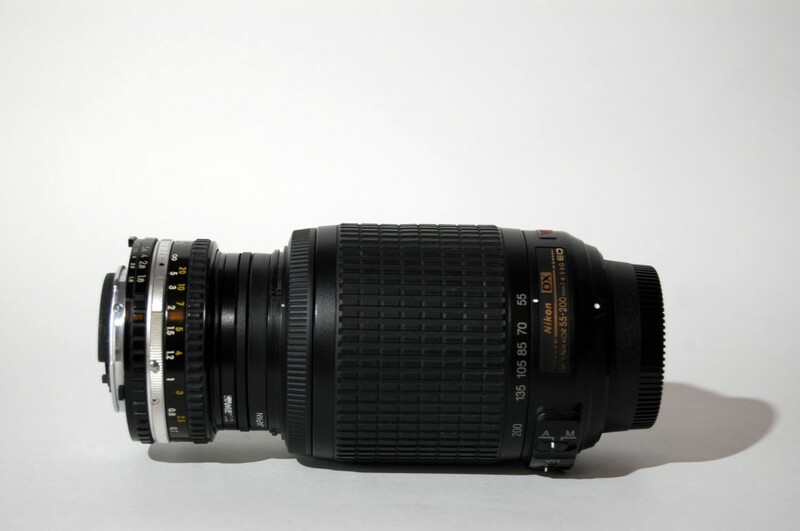 Even an ordinary 105mm Nikon macro lens that will get you lifesize images will run close to $900). Since I don’t have that kind of cash sitting around, I’ve had to come up with alternatives, which I describe below. 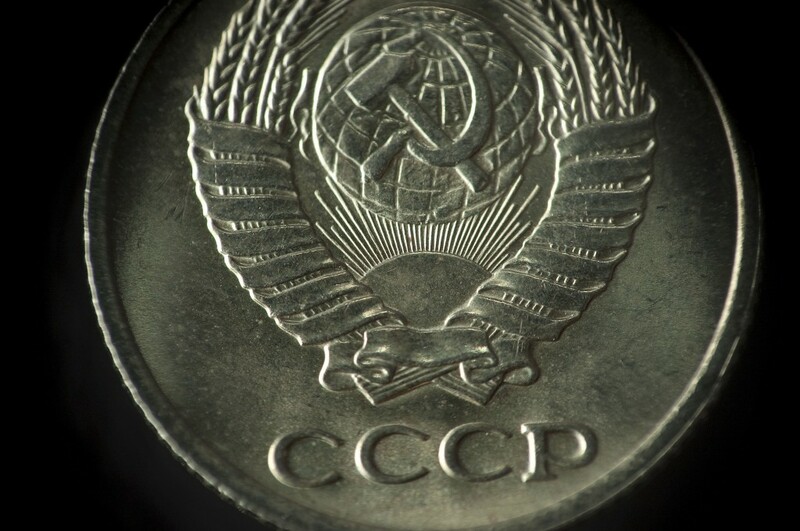 First, here’s our control shot of our macro subject for the day, a coin from the defunct Soviet Union that measures about 11/16 inch across. This shot taken using the ordinary Nikon 55-200mm lens stretched to 200mm. (Note: I’m using a Nikon D40 for these shots, along with Nikon-compatible lenses and add-ons; you’ll find similar equipment for Canon.) 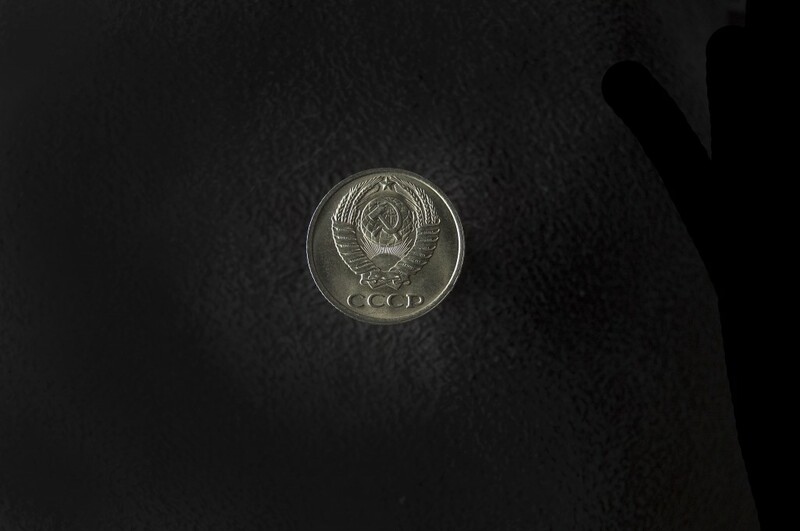 Oh, and note that the coin images are all uncropped, so you can see a true comparison of the magnification using different setups. Not bad, eh? And note that while the $900 Nikon macro lens mentioned above gives you a 1:1 ratio (same as life size), my modest lens-reversal technique gets me to 4:1 — four times life size! 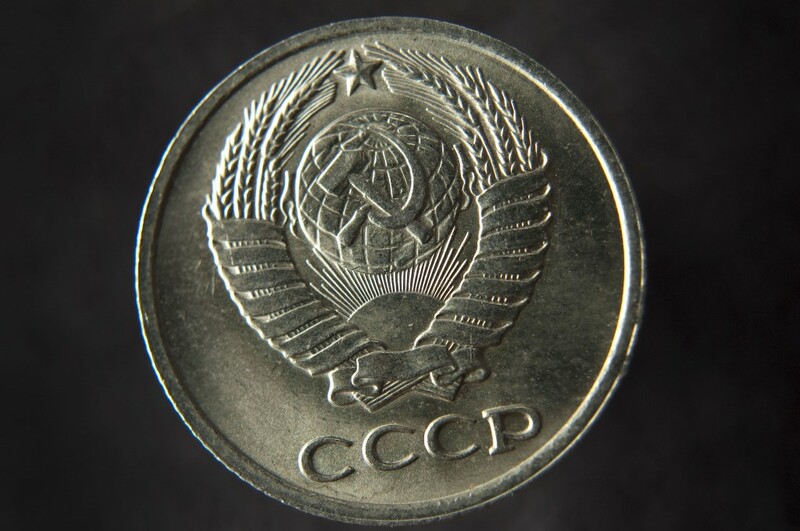 At this level, the depth of field is extremely small; you can see that a very slight tilt to the coin renders some areas sharp while others are going out of focus. 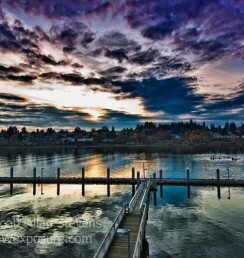 Aligning your subject and focusing on the key part will be increasingly important as you crank up your macro power. I’ve used these setups for soap bubbles, insects, flowers, water droplets, and more. 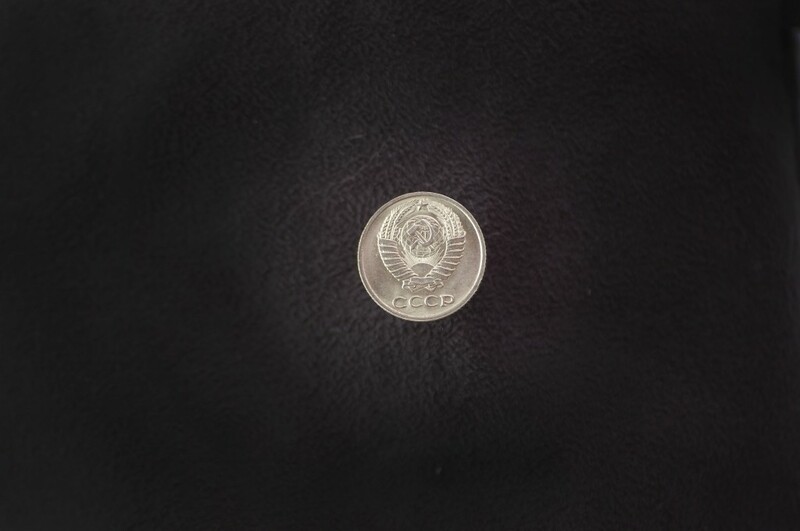 There are other macro methods possible, including the use of bellows (similar to extension tubes) and lens reversal rings for a single lens. 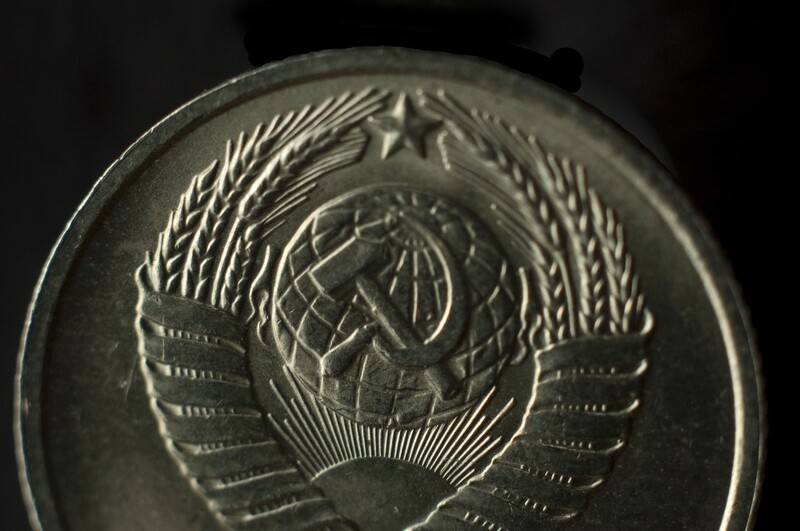 Find the one that works for you, and happy macro-ing! 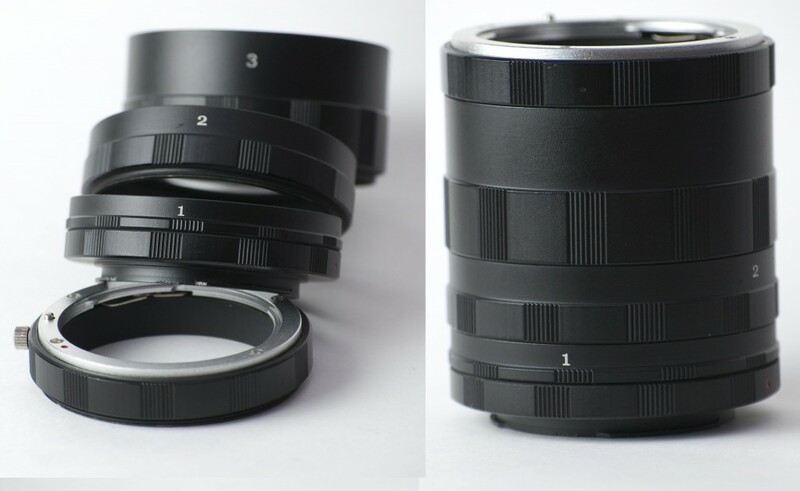 One issue you may have is that to join two lenses, you’ll want the outer (reversed) lens to be a manual lens, so you can control the aperture using the ring on the lens. I don’t know the details of your lenses, but if they’re AF-S or equivalent, that may not work. As noted above, if you did connect those two lenses, you’d want the larger lens (the Tamron) connected to the camera, and the other one reversed. And because of the filter size difference, you may need to attach a step-down ring to the macro coupler to make them fit together. Yes, you can certainly use a macro coupler without extension tubes; in fact, I have not used both a macro coupler and extension tubes in the same setup. 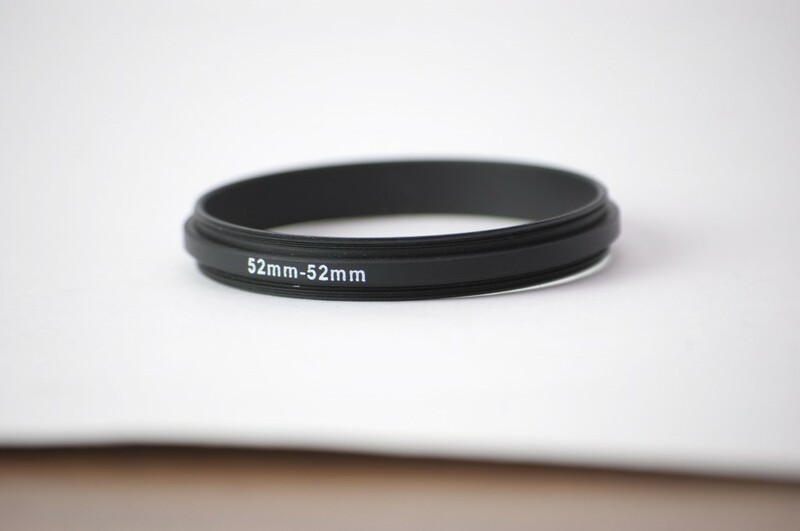 But with extension tubes, again you’ll want to have a manual lens so you can set the aperture with the ring. 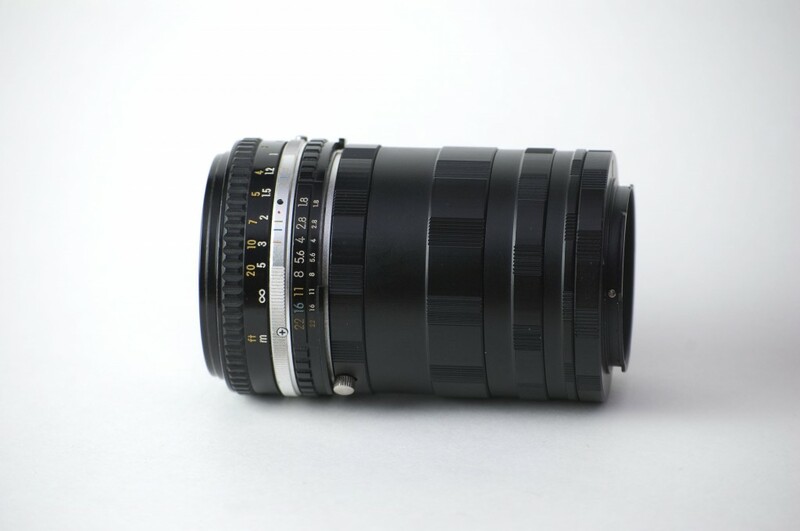 The exception would be if you have the much more expensive extension tubes with electronics built into them, allowing you to use the lens’s metering and autofocus functions as if it were attached directly to the camera. 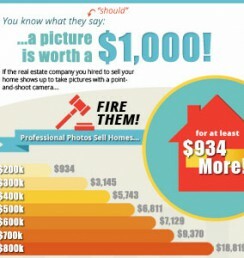 Without knowing more about your camera and lenses, that’s the best answer I can give. I hope it’s helpful. Happy macro-ing! i want to use macro coupler(reverse ring). 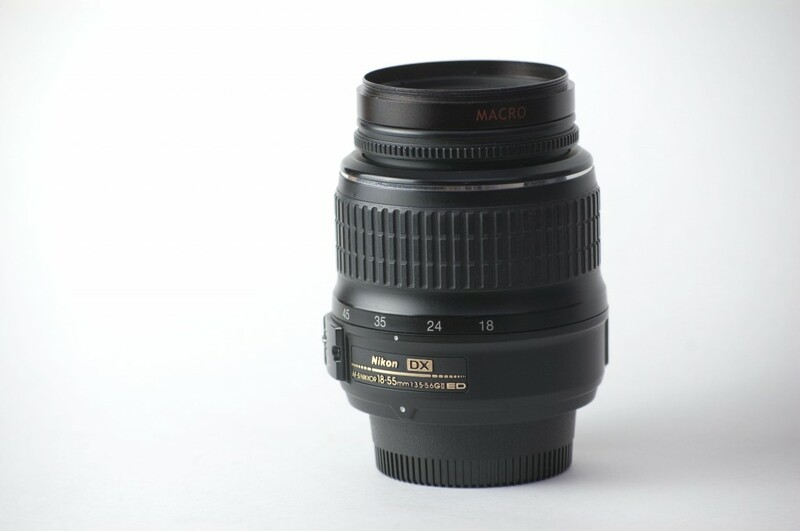 i have tamron 70-300mm(62mm filter size) and nikkor 18-55mm..is it compatible? 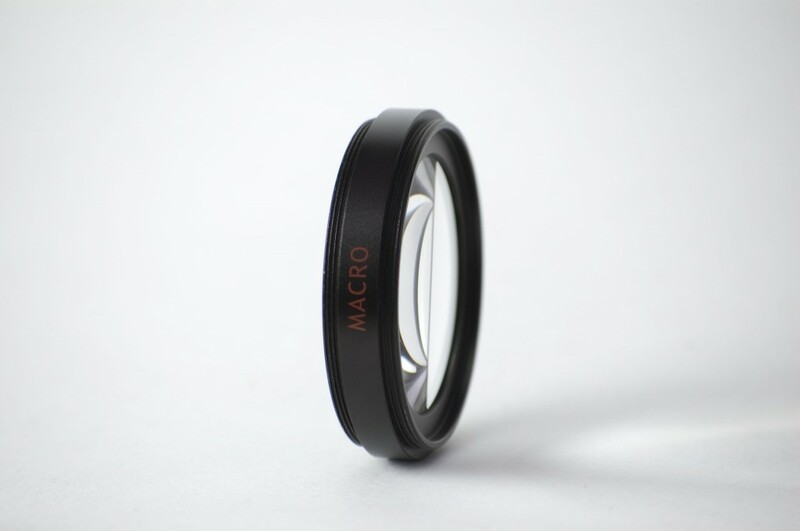 or is it possible if i only use macro coupler even without the use of macro extension tubes?